RIM’s BlackBerry line up is diverse, like any other smartphone range, and their entry-level version is the BlackBerry Curve. The Curve 9380 is the first touch screen only version of the smartphone. 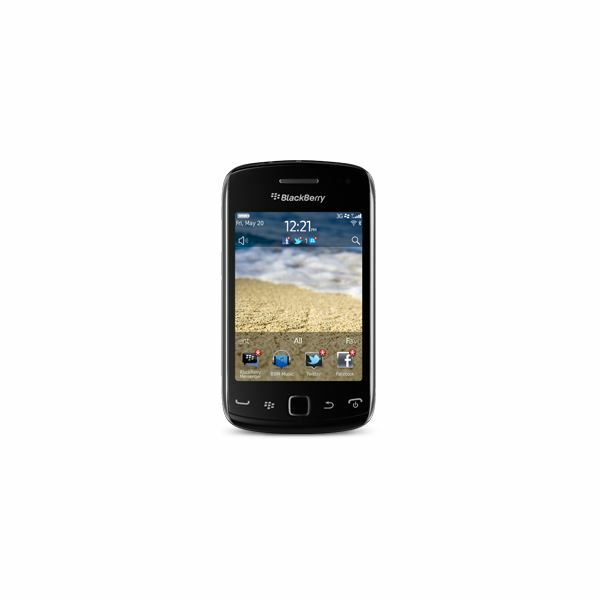 The Torch 9850 was also a recently released BlackBerry with a touch screen only version, but it left a lot to be desired. The Curve 9380 has to be approached with caution, as high hopes may lead to broken expectations. 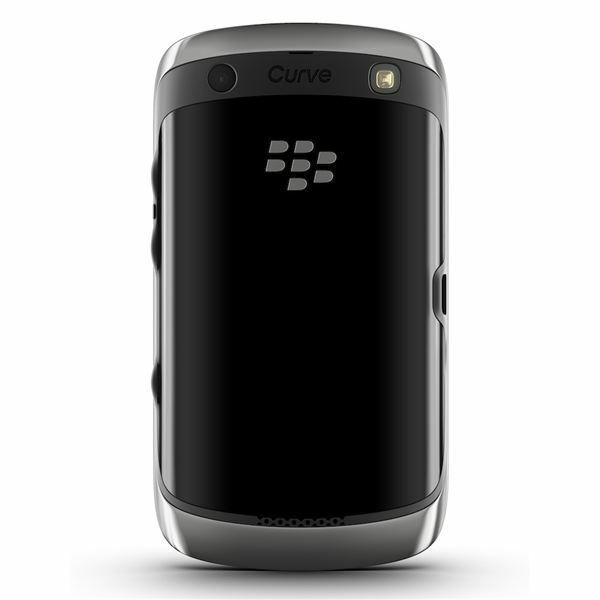 Even with a full touch-screen display, and no keyboard, the Curve 9380 looks like a member of the Curve family. The front of the device is dominated by a 3.2 inch touch-screen display. Below the display are four keyboard shortcuts for call, options, back and end call / power. In the center resides an optical trackpad that replaces the traditional trackball which has been an iconic feature on all BlackBerry devices. Along the left edge resides the volume rocker and a dedicated camera button. The right edge only has the microUSB port. Rounding out the back is a 5 megapixel camera with LED flash and a battery cover that looks exactly like other Curves. In fact, from behind this latest rendition of the Curve is hard to tell apart from the older version. Overall the slim, sleek design looks decent and the build quality is fairly solid, yet it does look a bit more plastic and cheap when compared to the newer entry-level smartphones being released. The Curve 9380 is powered by an 800 MHz processor, which is a decent amount of power for an entry-level smartphone. RIM does have to step it up if they plan on continuing the Curve, as the most recent entry-level smartphones are now coming out with 1 GHz processors. The processor is able to handle BlackBerry OS 7 fairly well, and there’s little lag when using the phone. There aren’t too many processor intensive applications on BlackBerry OS 7 so the 800 MHz processor works decently. The only application that seemed to have problems was the web browser which lagged and crashed once in a while. The call quality was crystal clear for both incoming and outgoing calls with no distortion or echoes. The data speeds were decent, but there are no 4G capabilities on the latest Curve. The battery life was decent as well, able to last a little over a day with regular usage. It’s no suprise that the call quality, data and battery performance were decent as RIM seems to have that area well covered. BlackBerry OS 7 is a breath of fresh air for older BlackBerry users, however, for customers who have used other smartphones, it feels like a small step back. The interface is decently made, but it just doesn’t feel as polished as iOS or Android. The 3.2 inch display does feel a little tight on space and when using two hands, it’s hard to see the screen. The staple keyboard of the BlackBerry is missing on the Curve 9380, and unfortunately the on screen keyboard just doesn’t perform as well as a physical keyboard. BlackBerry OS 7 also has a habit of showing small bits of information first and requires the user to click on the screen to see more. They almost seem like sneak previews every time, which gets frustrating after a while. Again, with the lack of the physical keyboard, the shortcuts found on other BlackBerry smartphones do not exist on the Curve 9380. Overall it feels very claustrophobic with the small screen and sneak previews. in the back is decent, with pictures coming out fairly colorful. The contrast isn’t as sharp as other smartphones, but it isn’t bad for an entry-level smartphone. It does suffer from the fact that it can’t actively focus, meaning that macro shots are impossible. The video leaves a lot to be desired, taking 640 x 480 video, which is grainy and slightly choppy. Even for an entry-level smartphone, it’s a bit disappointing when it comes to recording video. The Curve 9380 also comes with near field communication (NFC) which is an interesting addition. However, in BlackBerry OS’ currently form, there aren’t a lot of uses. With OS 7.1, RIM is looking to add a bit more to the NFC capabilities. Until the next version, NFC is a nice add-on, but it doesn’t really do anything for the Curve right now. Overall the Curve 9380 seems to follow the trend of okay smartphones from RIM. In this case, it ranks in at the higher end of ‘Below Average’ which is unfortunate for RIM. Like the latest Bold and Torch, this is a nice upgrade from previous versions, but it doesn’t have the changes and innovations to really help BlackBerry compete against the current batch of smartphones. The Curve 9380 is also being aimed more towards higher end, entry-level consumers, which is an interesting choice. It is a niche area, but the latest version of the Curve just doesn’t seem to have what it takes to fight in that market. It seems the Curve 9380 will be just another RIM smartphone that will disappear in the mists of time.